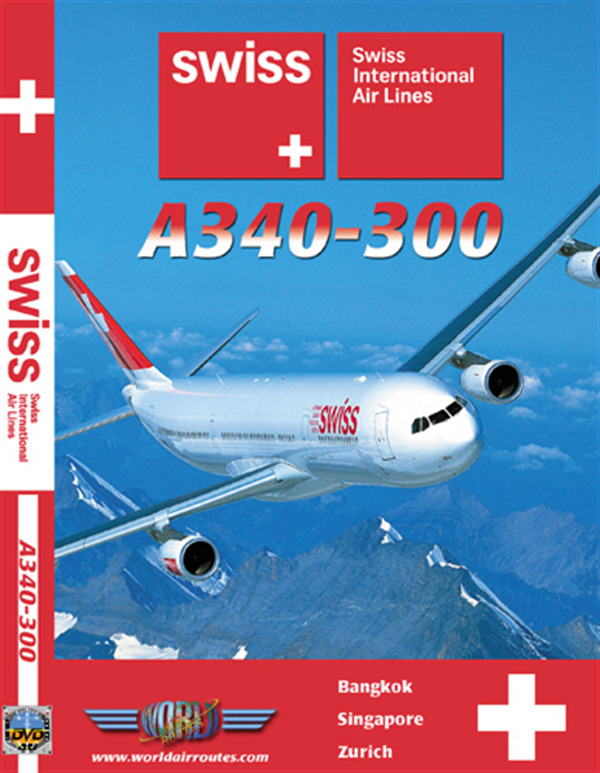 Our cooperation with Swiss started in 2003 with this first program featuring the new aircraft in the airline's fleet, the Airbus A340-300.The first of 12 new A340s joined the airline in July 2003. These aircraft will be used on the long haul network accommodating 8 First Class, 48 Business Class and 172 Economy Class passengers.This program features one of the routes operated by the A340 from its hub at Zurich to Bangkok and Singapore. You will follow the crew for 5 days on this trip to Asia.